Psst. National Sisters' Day is August 6th! In commemoration of such a joyous occasion, we celebrate the special bond only sisters share with, you guessed it, fandoms. Here are a few fandom celebration suggestions to consider. 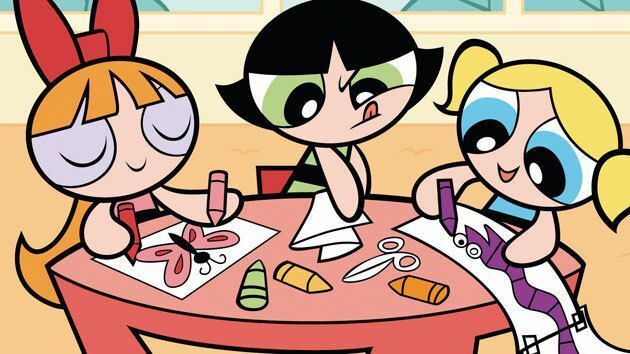 The Powerpuff Girls has always been something my sister and I (and even my mom) would watch together. Maybe what drew us in was the kickass action and sassy sweetness, but what kept us watching was how well these sisters, though quite distinctive from each other, interacted. That made me think that each sister might have a different idea about what to do on such a holiday. Blossom might suggest that her siblings sit around a comfortable nook, reading books. Buttercup might offer that physical training (anything dealing with martial arts, weight lifting, kickball, dodgeball, fighting crime... well, maybe leave that to the superheroes) might be beneficial. Bubbles could consider a nice tea party (perhaps, a lady’s luncheon) to be just the thing to spice up a lovely day. But one thing the girls would agree on is that spending time with each other is a paramount idea on National Sisters' Day. You knew I was going to mention this. You had to. Even though Frozen is a tad overrated, I still can't help but remember the first time I saw it. I bawled. The movie made me think about how much I missed and appreciated my sister. 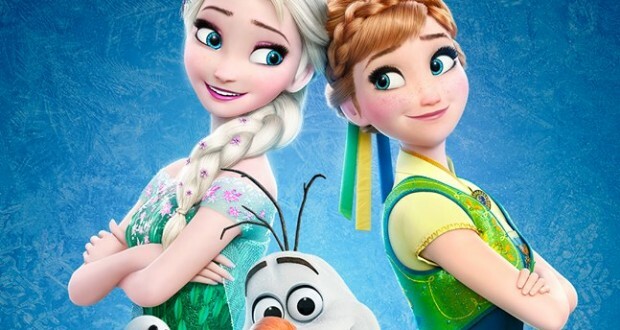 Either sister in Frozen would definitely have a different idea about spending this wonderful day together. Anna, on one hand, would suggest anything adventurous, whether that be finishing each others sandwiches, attending a kingdom-wide ball, getting chocolate truffles, building a snowman (even in the middle of summer), or battling ice giants. I imagine Elsa would agree to the chocolate suggestion, but she might have more of a subtle way of spending it, like having a picnic or ice skating. She'd rather keep it intimate. But what they both understand is that sisters make sacrifices for one another. Either of them would agree to the other's plans to make their sister happy. Here's another fandom that my sister and I enjoyed watching when we were younger. Partially, it must have been because these two reminded us of ourselves, two opposites who somehow made their relationship work. Both girls are extremely mischievous, agreeing on a plan to get their parents back together again. Hallie (the twin who stayed with her father) is much more of a tomboy, so she might suggest that a stroll (or sprint) through her dad's vineyard would be fun. A hike would also seem interesting, especially when followed by a breakfast buffet. Annie (the twin who stayed with her mother) might enjoy learning a language with her sister, or perhaps even horseback riding. Though, they would both agree on gorging on Oreos smothered with peanut butter after a match of fencing. More than that, they understand that sisters have a special bond, something no one can ever break. No matter distance or difference in personality, sisters have an invisible string that ties them together. 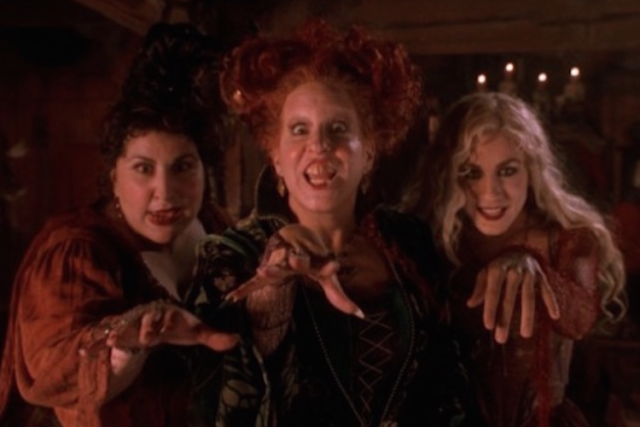 Hocus Pocus will ALWAYS hold a special place in my twisted lil' soul. There was something about it, maybe the familial love between Max and Dani, Binx's story arc, or even the way the Sanderson Sisters played off one another. Their chemistry is just TOO perfect and they ended up creating hilarious situations. Winnie, the leader of the three, is much more dramatic, so I'd think she'd like to spend time doing something over-the-top, something that requires children's suffering. Eh. Maybe don't do anything Winnie would do. Mary (the sister in red) is much more caring than her other sisters, and would probably suggest they decide on something calming, maybe mediation or a relaxing sip of a child's youth. Sarah (the most air-headed of the three) loves to sing, so she'd serenade her sisters with her siren's song then perhaps have them dance around a black-flame bonfire. All three have their own... unique way of spending their time, but what they all know is that you should embrace your weirdness. Sisters are one of the few people who can truly understand all your odd jokes and hobbies. 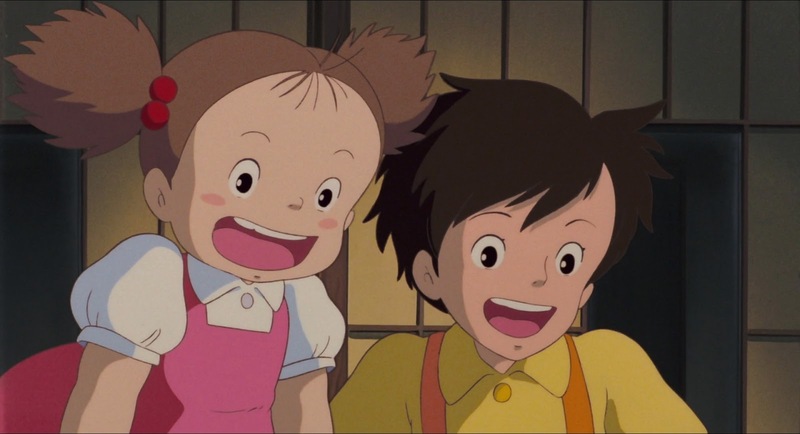 Totoro is one of those classics you can't help but watch again and again, and part of the reason why is because of the two sisters, Satsuki and Mei, and their many lovely adventures (Totoro big or soot spirit small adventures, at that). Satsuki is the big sister, and is therefore much more protective and a little more responsible. She might suggest cartwheeling while in the garden or racing her younger sister while shining the floors. Mei (the younger of the two) is sweet and innocent, and is a ball of tumbling energy. She would be up for anything that requires running around or fun and games. Riding the catbus is always a must. Protect each other. No matter what. What's most important for these two is that Satsuki and her little sister Mei are there for one another through thick and thin, whether they're adjusting to a new home, a family illness, or standing at a catbus stop and stumbling upon an ancient forest spirit. What's most important is that they’re there for one another. 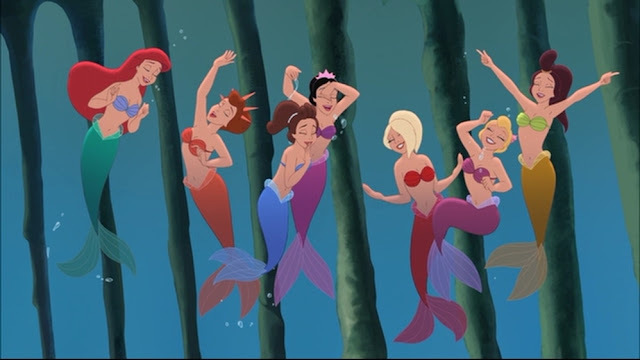 Who are your fandom favorite sisters? Some of my favorite fandom sisters are the Bennet sisters from 'Pride and Prejudice' (especially from the 'Pride and Prejudice and Zombies' movies), Gabi and Lia from the 'River of Time' series, and the Song Girls from 'To All the Boys I've Loved Before.' There are tons more, mainly because sister-relationships are one of my favorite things in literature and fandoms, but these are just a few I adore. 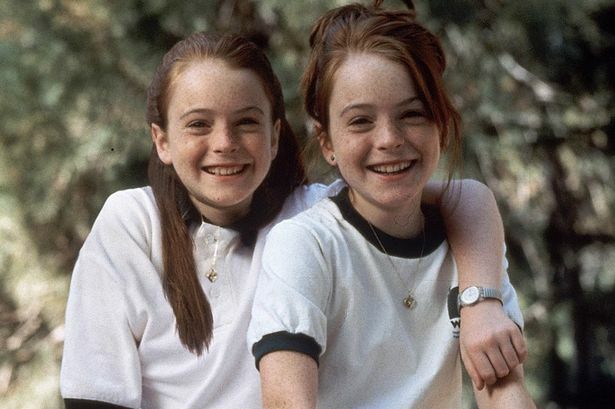 I knew you'd say the Bennet sisters! Haha, they are quite amazing. I still haven't read/seen 'Pride and Prejudice and Zombies'. WHAT. HOW HAVE I NOT MADE YOU WATCH THIS!?!?! WE NEED TO WATCH IT. WITH WAFFLES. ASAP.